What's on Netflix > Netflix News > Is Season 1 of The Brave on Netflix? Could Netflix Revive It? Is Season 1 of The Brave on Netflix? Could Netflix Revive It? 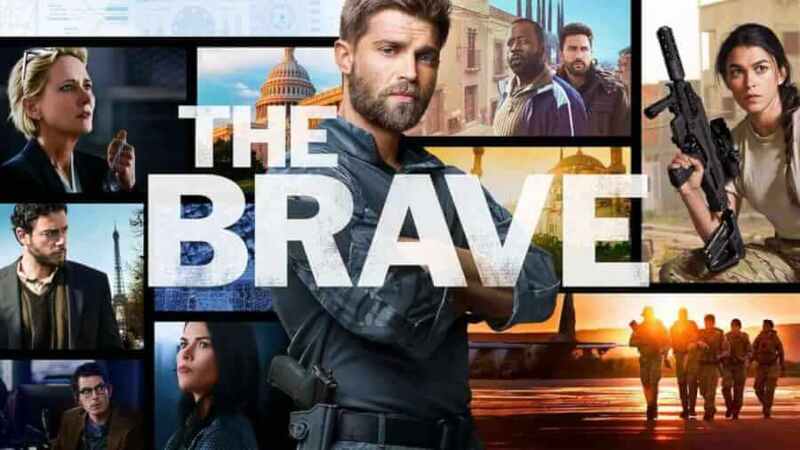 The Brave was canceled on NBC after one season sadly but will Netflix be streaming the first season or could it pick up the show for future seasons? We take a look at the streaming home and more below. Just for a quick catchup for those not familiar with the show. Announced back in May 2017, the military drama started airing on NBC in September 2017. All 13 episodes aired on NBC until it was announced it had been canceled. The series involved an advanced team search for a doctor and release him. Will Season 1 be on Netflix? Unless Netflix picks up the show for future seasons, there’s no chance that Netflix will secure the streaming rights to the show as it wouldn’t make financial sense to invest just in one season. The streaming home, in America at least, for The Brave is on Hulu which is currently hosting all 13 episodes and will likely continue doing so. Of course, NBC has a stake in Hulu so it makes sense. The show was canceled because of its ratings most likely. As TVline points out, only three other NBC shows performed worse and most of them have gotten the ax too. It’s not the only military drama to be canceled this year either. Valor from The CW was shown the door after only one season too. Could Netflix save The Brave? Fans have been asking Netflix to renew The Brave on social media platforms under the hashtag, Save The Brave. The show was also featured on our TV graveyard post and has gotten a large portion of our poll result.